Being Reprinted again; hope to have it in February or March 2015. 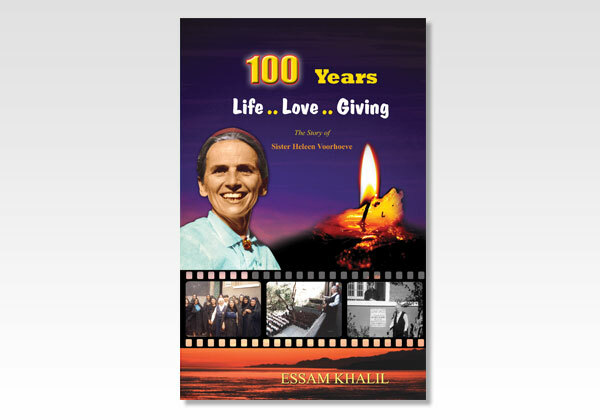 This book summarizes the life story of Heleen Voorhoeve, the Dutch sister who came to Egypt to serve the Lord, and served there for 75 years so far; making her the missionary who has served for the longest time in a far country. It is a story of a life spent in honoring the Only Master, mainly in a small Egyptian village, for the blessing of many. Hers is a life which has experienced the faithfulness of God in many ways. • A young man or woman who wants to know how to make decisions that will have spiritual benefits for your whole life. • A servant of the Lord who would like to discover the deeper meaning of service, giving and sacrifice. • A parent who needs to know what should be planted in children’s minds. • An older person who needs encouragement that one can bear fruit for God in old age.